Soak Up The Sun & Fun and SAVE! This spring, discover all the magic in bloom at Walt Disney World Resort. Behold the dazzling gardens and fresh flavors of the Epcot International Flower & Garden Festival. Explore safaris lit by sunset and awakenings at the Tree of Life. Live some of your favorite Pixar stories and Star Wars adventures. And enjoy new nighttime magic at Cinderella Castle. Ready to plan the vacation of your dreams? Plus, you can get one more day added to your ticket when you upgrade to a Magic Your Way® room and ticket package with a minimum 4-day Ticket. 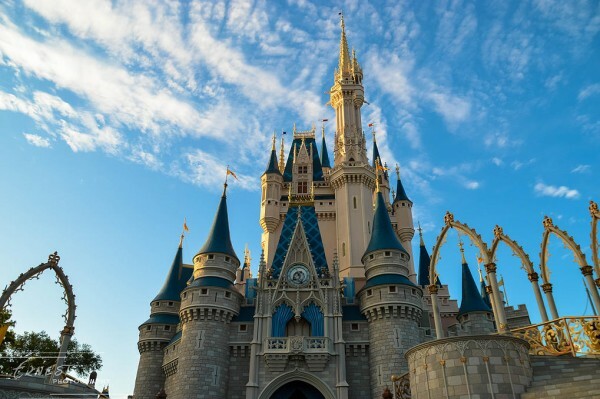 This entry was posted on December 28, 2016 at 8:27 am and is filed under Discounts & Offers, Disney Deals & Offers, Disney News, Disney Vacation Planning, Walt Disney World. You can follow any responses to this entry through the RSS 2.0 feed. You can leave a response or trackback from your own site.